NEW from Hillsong UNITED - "Whole Heart (Hold Me Now)"
We are excited to partner with multi-platinum selling Hillsong UNITED as they announce the release of their brand new single “Whole Heart (Hold Me Now)”. 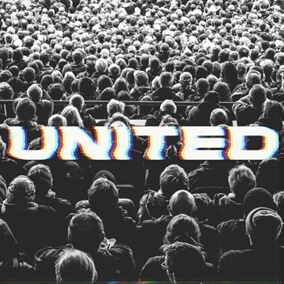 Out today with an accompanying live performance video, the powerful worship anthem features lead vocals from Taya and showcases UNITED’s signature sound. “Whole Heart (Hold Me Now)” releases on the heels of the group’s most recent breakout single “Good Grace.” Debuting last month as UNITED’s highest streaming week career single to date, the song has already amassed over 4.3 million global streams. Click "Read More" below to watch the live performance video to "Whole Heart (Hold Me Now)". Original Master MultiTracks and other worship-leading resources for "Whole Heart (Hold Me Now)" are now available.